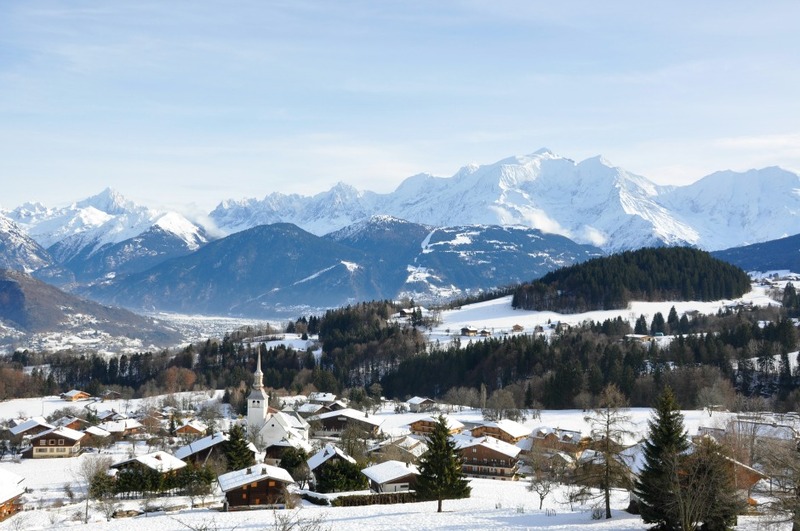 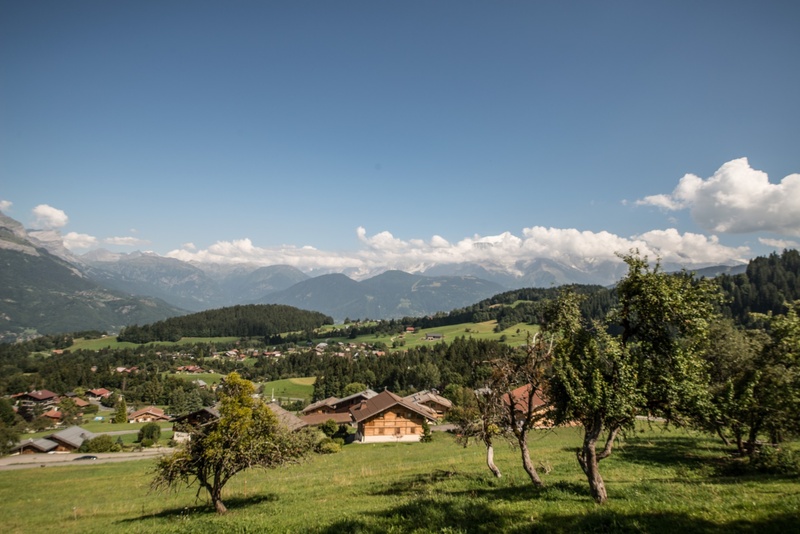 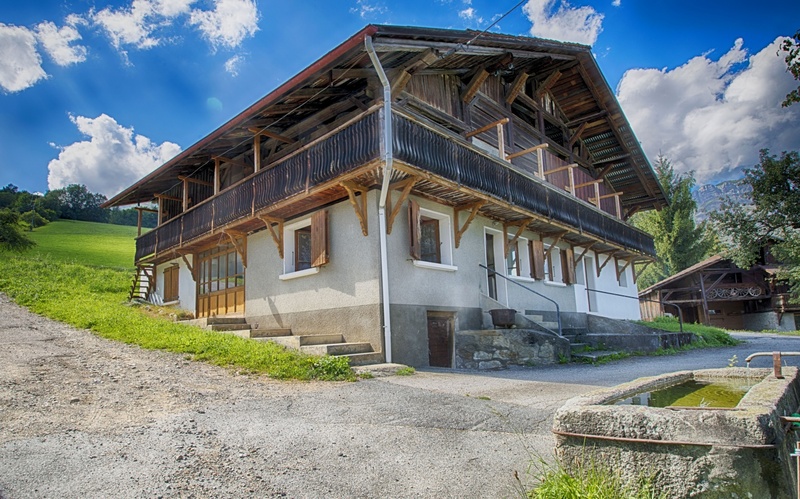 In the charming Alpine village of Cordon, at 1000m altitude this is a fabulous farmhouse with outstanding views of Mt Blanc and the surrounding mountains. 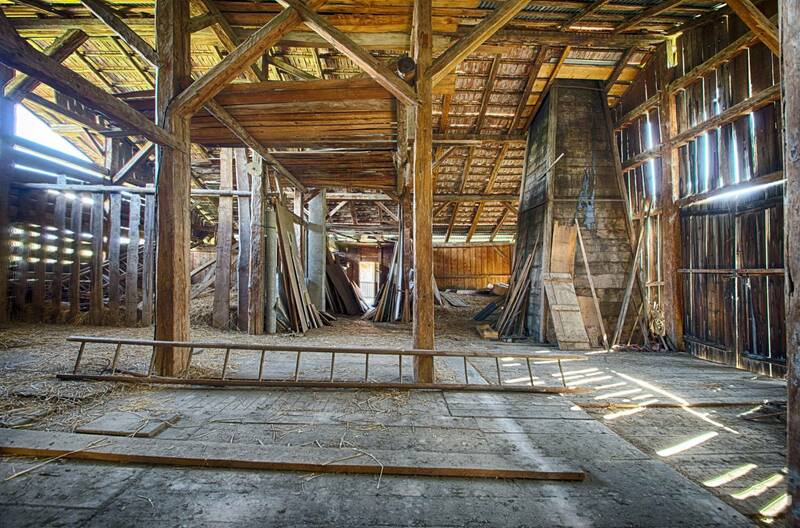 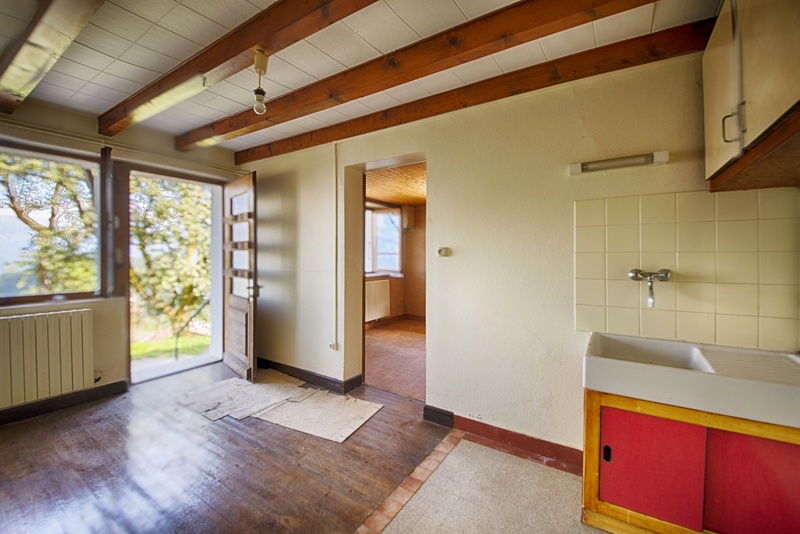 Full of character, in need of full renovation the property is in good condition, with 300m of potential habitable space. 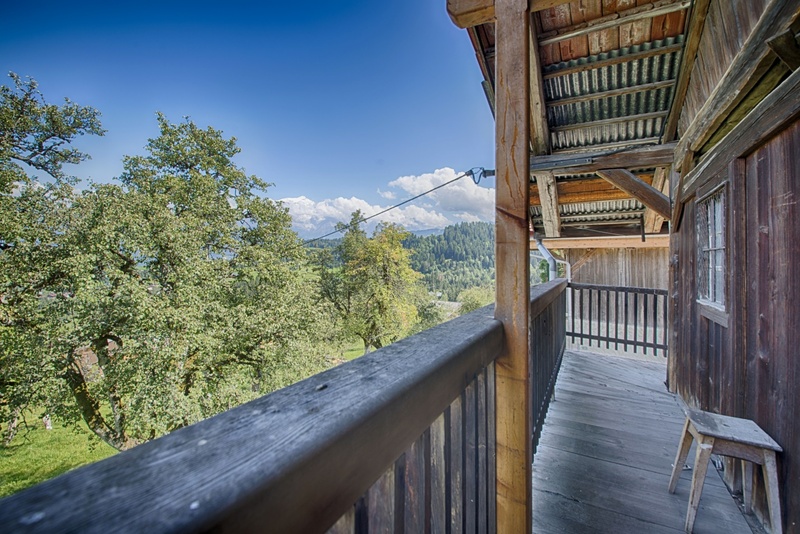 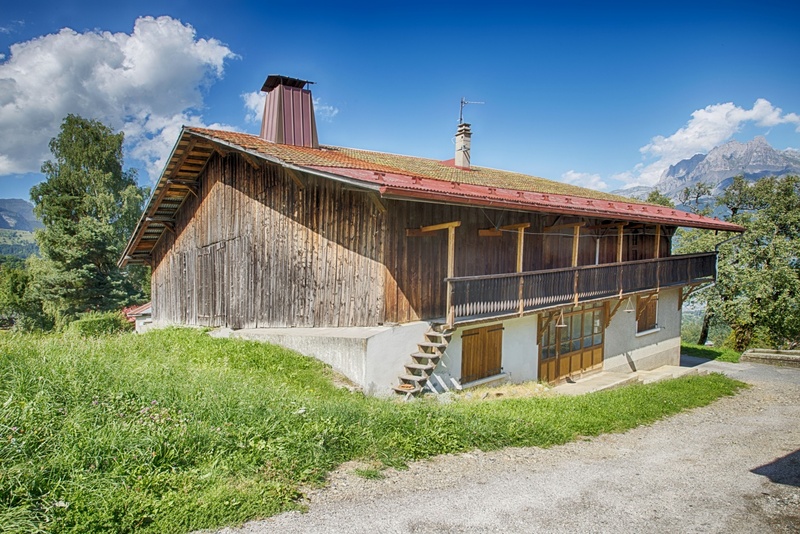 The property sits on 820m2 in a beautiful Alpine setting just one hours drive from Geneva.